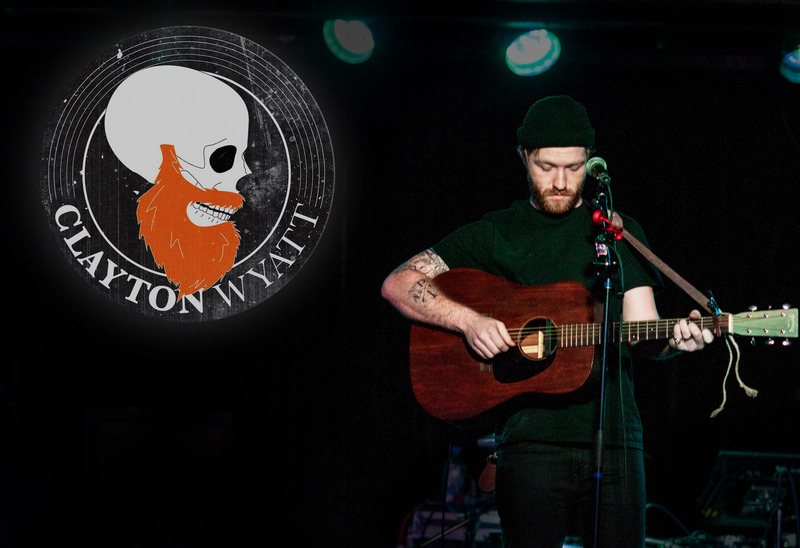 Clayton Wyatt is a singer-songwriter from Colorado Springs, CO. 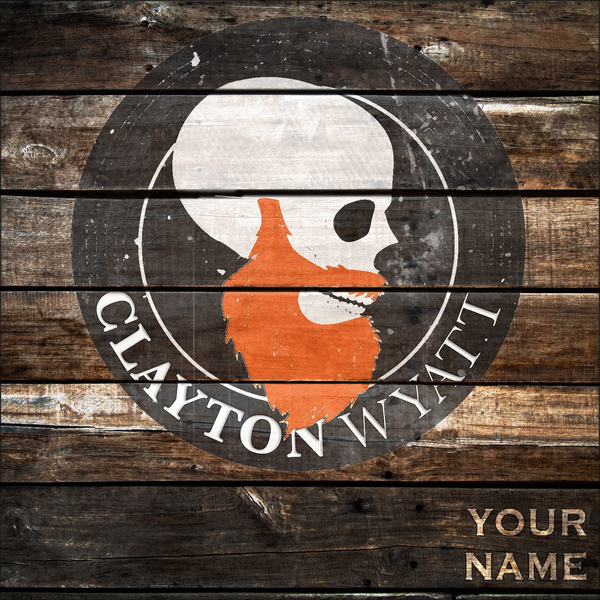 Blessed with the opportunity to pursue music, Clayton lives for the excitement and fulfillment that music provides him. Among his biggest influences are City and Colour, James Vincent McMorrow, and Jeff Buckley. 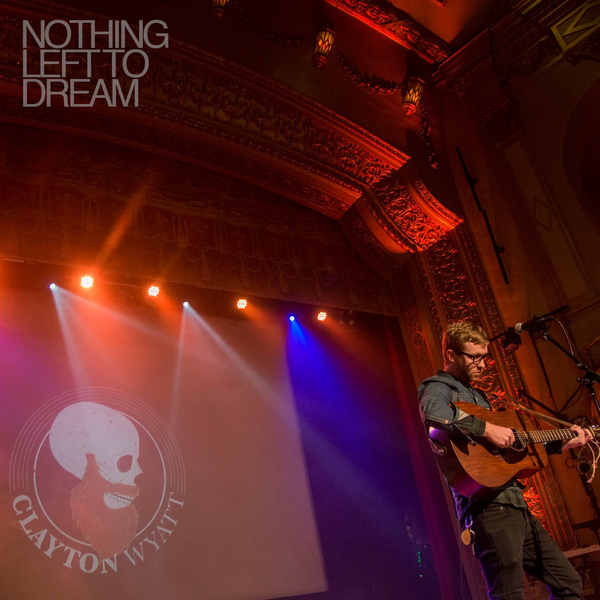 Clayton's debut single "Nothing Left to Dream" is available now for streaming and downloading everywhere!